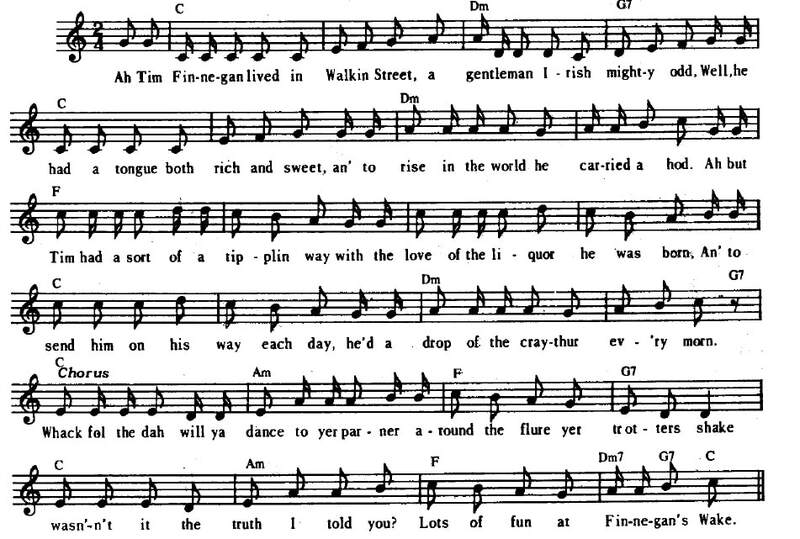 Plus Mandolin Tab-Irish song By The Dubliners, also recorded by The Clancy Brothers and by Dropkick Murphys. The youtube video is by Jean-Baptiste Meynard. Below is another version of the sheet music.